Rebuilding Alliance is dedicated to rebuilding war-torn communities and bringing the world together to make them safe. Their vision is a just and enduring peace in Israel and Palestine with equal value, opportunity, and security for all. 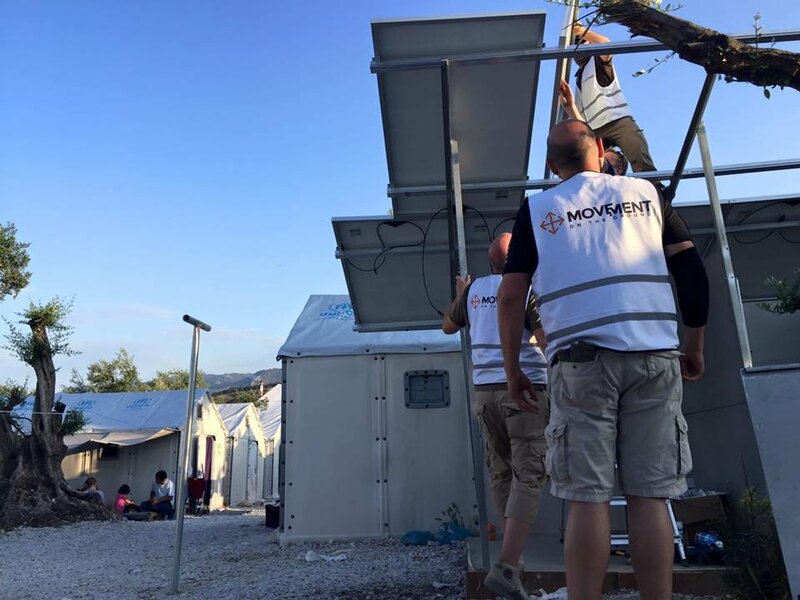 Movement on the Ground is a foundation responding to a humanitarian crisis affecting the innocent men, women and children forced from their homes by climate change, poverty and war. On Kara Tepe refugee camp in Lesvos, Greece, they are providing solar powered electricity for refugee families through the installation of solar panels. 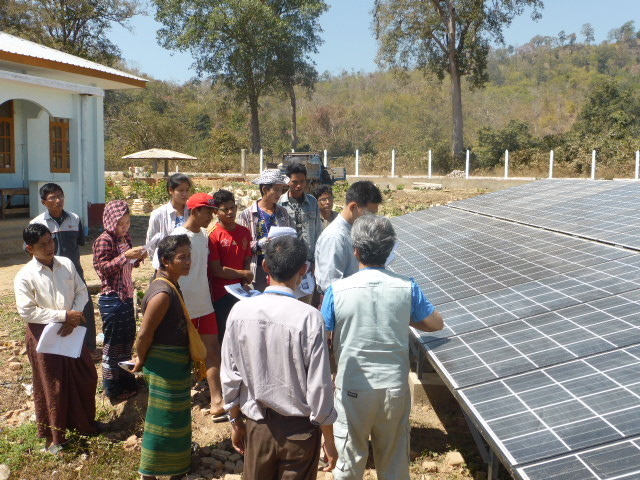 The Branch Foundation aims to work alongside marginalized communities in Southeast Asia to support sustainable community development through education, capacity building and renewable energy solutions. BHN Association provides humanitarian assistance in developing countries and in disaster areas through their specialty of information and communication technology (ICT). 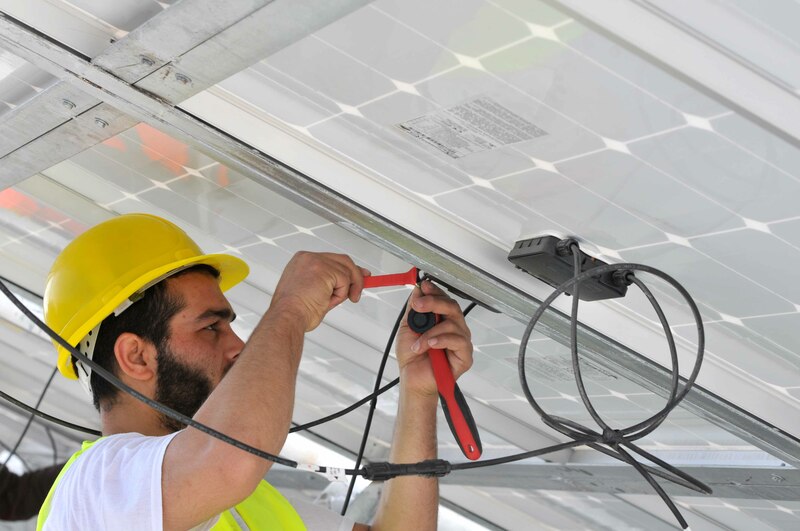 Supported by solar power systems, activities include assistance to medical facilities, emergency relief activities for disaster victims and training of young ICT leaders in developing countries. 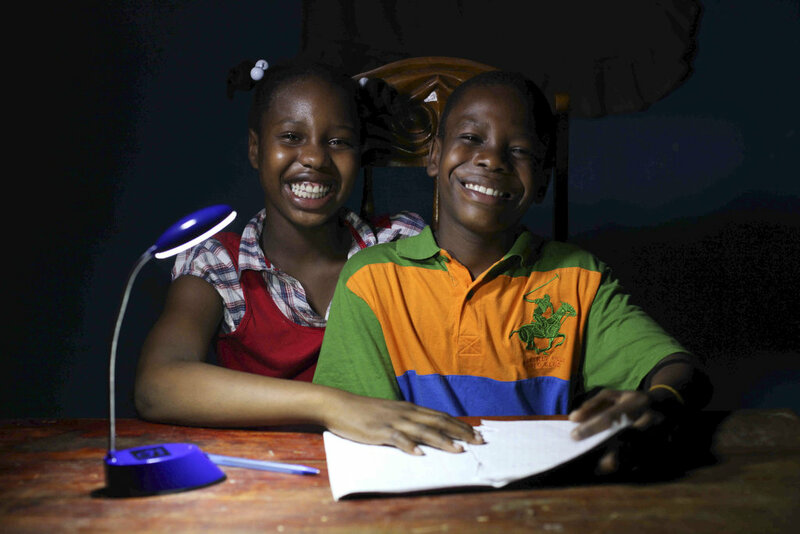 EarthSpark expands access to high-quality energy solutions in off-grid areas of Haiti. 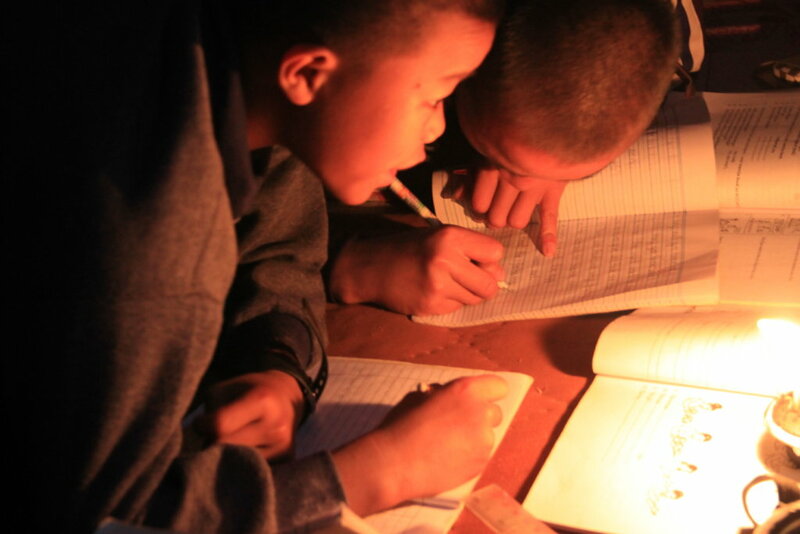 Comet-ME is an Israeli-Palestinian organization providing green energy and clean water services to off-grid communities using environmentally and socially sustainable methods. 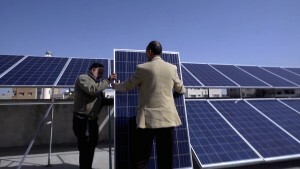 They facilitate social and economic empowerment of some of the poorest and most marginalized communities in the Occupied Palestinian Territories through the construction of renewable energy systems (wind and solar), clean potable water solutions, capacity building and reliable maintenance. 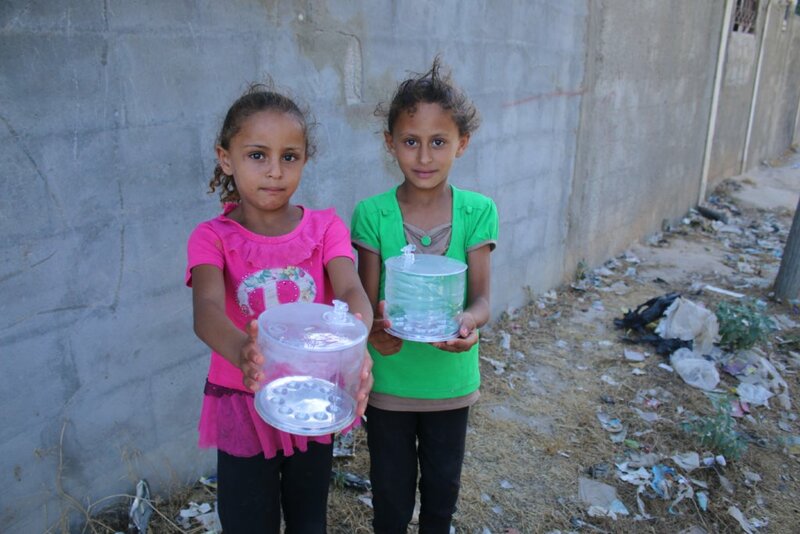 Sunshine4Palestine aims at developing sustainable alternatives for addressing energy and water needs in emergency situations.